To get hold of secret information on your site. This might include your passwords, details of your users, customers or subscribers, and so on. Guessing your WordPress admin password. 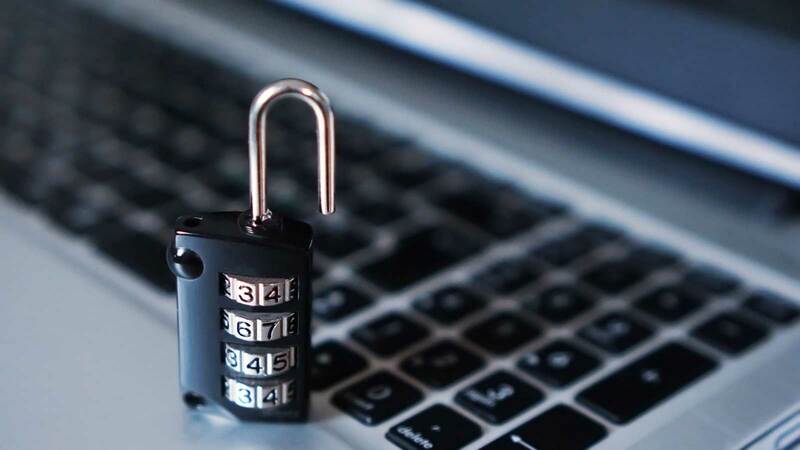 Hackers run programs that try to log into your site hundreds of times a minute, using different admin usernames and passwords (this is known as a brute force attack). If they get the right combination, they can log in and get full access to your WordPress admin. Using a security hole in your code. This can include WordPress itself (known as WordPress core), as well as any plugins and themes that you have installed. Using security holes in your web hosting. For example, there may be a bug in the web server software that runs on your site that lets hackers get into the site. Or they might be able to break into your hosting control panel or FTP accounts to upload malware. Wordfence is a free WordPress plugin that protects your WordPress site from hacking attempts. What’s more, if your site does get hacked and the hacker manages to install malware, then Wordfence helps you to remove the malware from your site and get it working normally again. Its Web Application Firewall analyses all visitor traffic just before it reaches your WordPress site. If it detects a hacker in amongst the traffic, it blocks them before they can reach your site and do any damage. 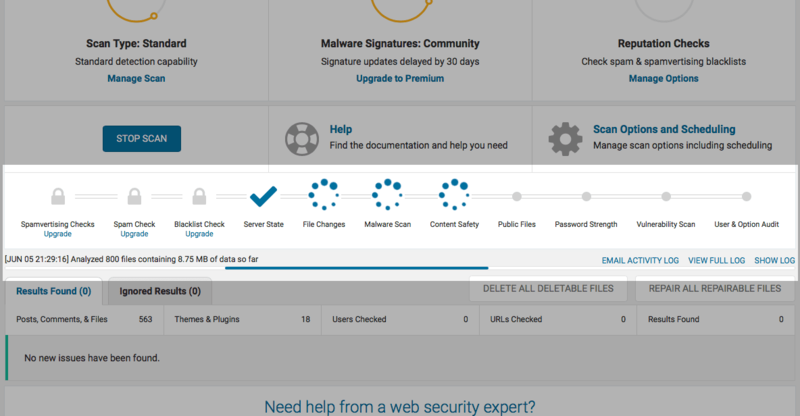 Its Malware Scanner regularly scans the files on your site — including WordPress, plugins and themes — to see if any of them might contain malware. It also scans your posts and pages, looking for dodgy URLs and code that might have been added by hackers. Its File Repair feature helps you remove malware from your site. It shows you how the file has been altered by the hacker, and lets you replace the hacked file with the original, clean version at the click of a button. Wordfence protects thousands of sites per minute, as shown in the real-time map on their website. Wordfence free vs. premium: what’s the difference? The Wordfence plugin itself is free, but you can opt to pay $99 per year for a premium Wordfence subscription with more advanced features. A real-time IP blacklist of known malicious IP addresses. This blocks hackers’ computers instantly before they can even touch your WordPress site. Country blocking lets you block off entire countries from your site — useful if users in a particular country are mainly trying to hack your site. Spam checking to see if your server or site is sending spam emails or “spamvertizing” (serving up spammy content in your pages). Remote scanning, which uses Wordfence’s servers to scan your server remotely. This lets Wordfence scan your site more thoroughly than the free plugin does. Improved login security. Premium users can sign into their site using their phone for improved security. Better comment spam filtering. Comment spam is where hackers and spammers post comments on your blog that contain spammy or dangerous URLs. The free version of Wordfence filters out the worst of these, but the premium version does a more thorough job. So is the premium version worth it? If you want the best possible protection and peace of mind, then yes. However, the free version still offers really good protection from hackers, and is infinitely better than having no security plugin at all. Of course, you can start with the free plugin and upgrade to the paid subscription at any time. 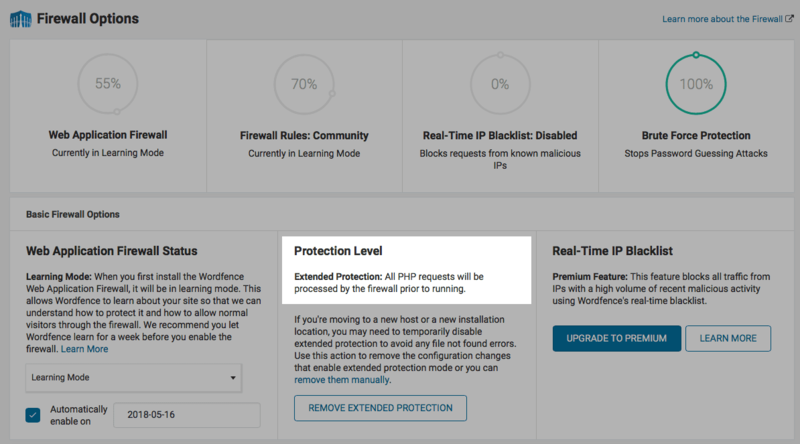 Wordfence Premium offers several additional features to protect your site from hack attempts. In the left-hand menu, choose Plugins > Add New. Type wordfence into the top-right Search Plugins box and press Return. Search for the Wordfence plugin, then install it by clicking its Install Now button. Wait for a few seconds while WordPress installs the plugin. When it’s done, the Install Now button changes to an Activate button. Click the button to activate the plugin. Enter the email address where Wordfence should send you warnings and status messages, then click CONTINUE. Enter your premium key if you have one, or click the No Thanks link to continue using the free version of Wordfence. That’s it! Wordfence is now installed and protecting your site. Once you’ve installed and activated Wordfence, head on over to the Options page by choosing Wordfence > All Options from the left-hand menu in the WordPress admin. Make sure Schedule Wordfence Scans is enabled so that your site is scanned once a day. Wordfence Global Options > General Wordfence Options > Update Wordfence automatically when a new version is released? : This setting automatically updates the Wordfence plugin every time a new version becomes available. It’s a good idea to check this checkbox to keep your site as secure as possible. If it causes any problems, uncheck it again and remember to update your Wordfence regularly! Select this checkbox so that Wordfence stays up to date automatically. Enter your email address in this box so Wordfence can send you status and warning emails. When you’ve finished setting your options, click the SAVE CHANGES button. Choose Wordfence > Scan from the left-hand menu in the WordPress admin. The first time you visit the Scan, Firewall, or Dashboard pages, a popup appears, offering you a mini-tour of that page’s features and functions. Click the NEXT button in the popup to take the tour, or click the little close button to close the popup. Click START NEW SCAN to begin the first scan of your site. The progress bar and status messages show you what Wordfence is doing as it scans your site. Look for the Scan Complete text, then scroll down to Wordfence’s Results Found tab. This shows you any problems that Wordfence found during the scan. Click the DETAILS buttons to view more info on each issue. You can click the Click here to update now links to update each plugin or theme. You can also choose Dashboard > Updates from the left-hand admin menu to update all of your plugins and themes at once. Take a look at this Wordfence help page, which explains how to interpret the scan results, as well as how to fix any issues. If it really does look like your site has been hacked and contains malware, then the next step is to clean up your site, either by following the instructions on Wordfence’s site, or hiring the Wordfence team to do it for you. Wordfence’s Web Application Firewall blocks hackers before they can do damage to your WordPress site. 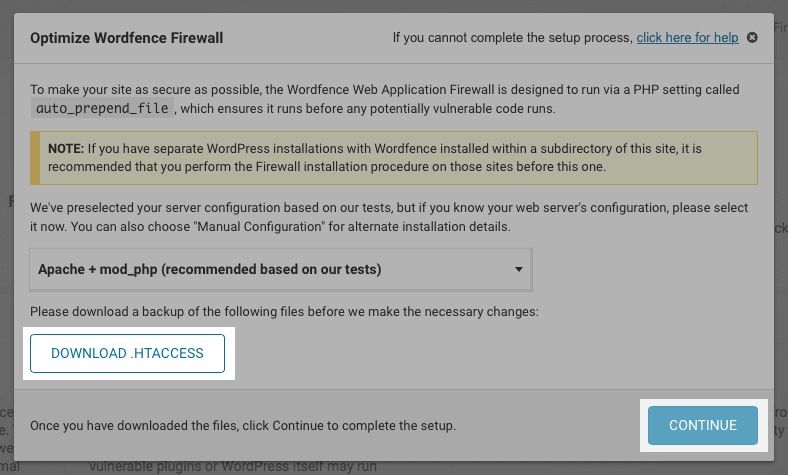 It’s turned on automatically when you install Wordfence, but to start with it only runs as a WordPress plugin, which doesn’t offer the best level of protection. Wordfence calls this Basic WordPress Protection. To make the firewall more secure, you want to set it so it runs before WordPress — or any other PHP files — have had a chance to run. That way, it can block hack attempts at the earliest possible point. Wordfence calls this Extended Protection. 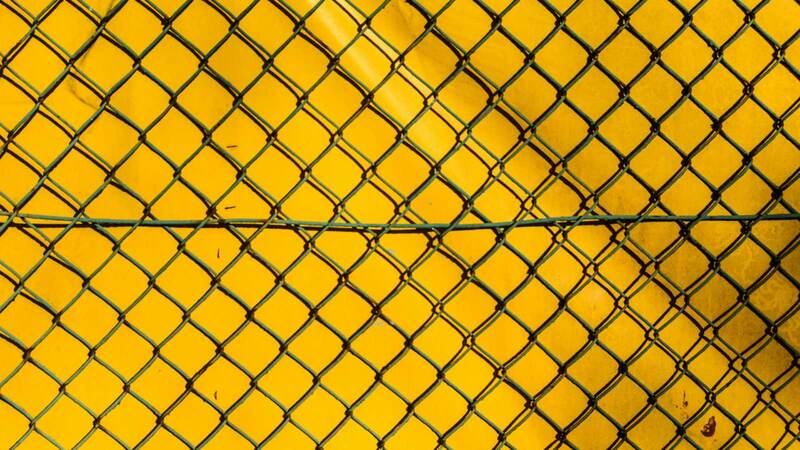 Choose Wordfence > Firewall from the left-hand menu in the WordPress admin. Click the Manage Firewall button to access the Firewall Options page. Click OPTIMIZE THE WORDFENCE FIREWALL to begin setting up the firewall. Click DOWNLOAD .HTACCESS, then click CONTINUE to go with the preselected server configuration, unless you know it’s wrong. If all goes well, you should see this message. Click CLOSE to continue. All done! Your firewall should now show Extended Protection. If you run into problems then Wordfence probably can’t create the necessary files on your servers to due to file permissions. Take a look at this Firewall Optimization Troubleshooting page for help. You’ll also see that the firewall starts in Learning Mode. In this mode, the firewall analyses your site traffic for a while so that it can tell the difference between normal traffic and a hack attempt. After a week, the firewall automatically switches to Live Mode and starts protecting your site. While the firewall is in Learning Mode, it’s a good idea to do all the things you would normally do: publish pages and posts; moderate comments; tweak themes and plugin settings; and tweak widgets. This gives the firewall a chance to see what “normal” activity on your site looks like. For more info on Learning Mode, check out this Wordfence help page. Nice job! Here’s what to do next. 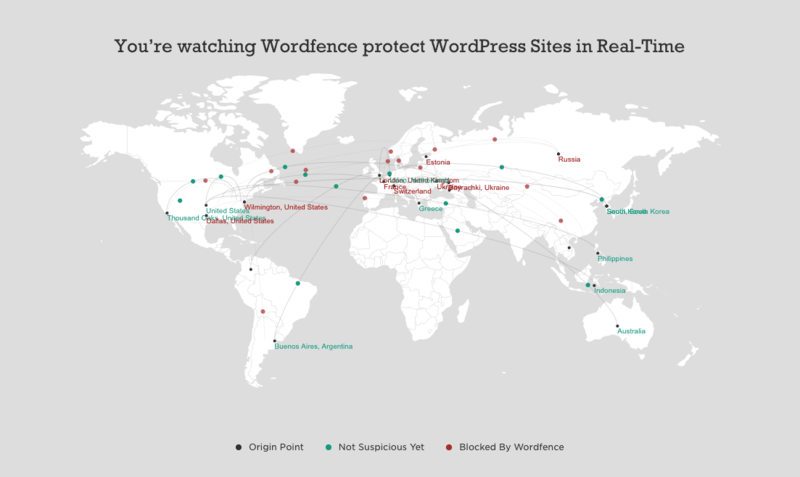 Now that you’ve installed and set up Wordfence, your WordPress site has a much better chance of keeping hackers at bay. Great work! It’s important to keep on top of your WordPress security. Wordfence will email you whenever it discovers any issues with your site, and you should investigate these and fix them if necessary. It’s also worth checking out the Wordfence Dashboard (choose Wordfence > Dashboard in your WordPress admin), which gives you a good summary of your site’s current security status. Do you have any questions on Wordfence, or on keeping your WordPress site secure? Feel free to ask in the comments below! Fantastic Steven, that’s great to hear! I checked out your excellent blog – it looks really useful for people wanting to sort out their finances. We do the ’emergency fund’ idea ourselves – it’s great to have that safety net there if you need it! Why, thank you for putting this all out. I’ve recently purchased a premium license, so this might come helpful. I’ve also signed up to your newsletter, maybe I missed something out. Hi Matt, really a nice attempt and good tutorial. As a blogger myself i wrote a bit more on other features of Wordfence which could be helpful to your readers.